The Heathers reboot has had a rocky go of it. It’s bounced across different networks, was given multiple premiere dates and ended up ultimately being scrapped, despite the full season having been produced and a second season being almost completely written. But finally, there is a way to watch Heathers — just not if you’re in the United States. The show has been sold to HBO throughout Europe. The Heathers reboot was controversial from the beginning. Even aside from the difficulties in approaching a pre-Columbine dark comedy about killing high schoolers, the show faced criticism for casting the show’s primary antagonists as a diverse group (a queer teen, a POC teen and a plus-sized teen) rather than the rich WASPs of the original film. 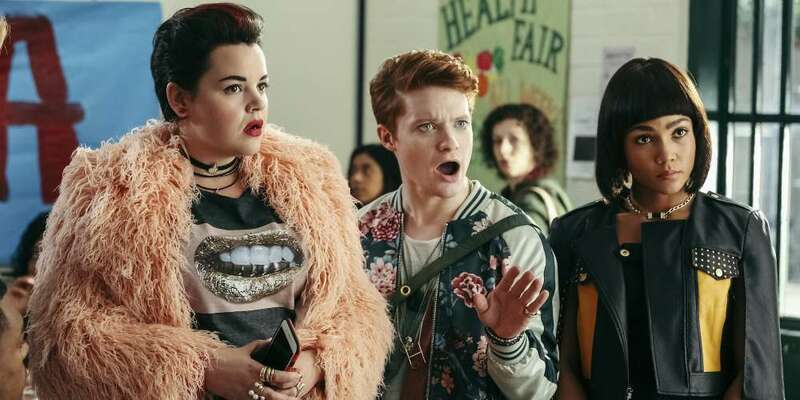 Heathers was originally going to air on TV Land, but it was moved to the Paramount Network (formerly Spike) and was set to premiere last March. But after the Parkland shooting in February, Heathers was delayed until July 10. Then last month, in response to a May 18 Texas shooting, Paramount decided not to air the series at all. The Paramount Network began shopping the show to other outlets, though many American outlets like Netflix and Freeform reportedly passed. But people residing in other countries will be able to watch Heathers. 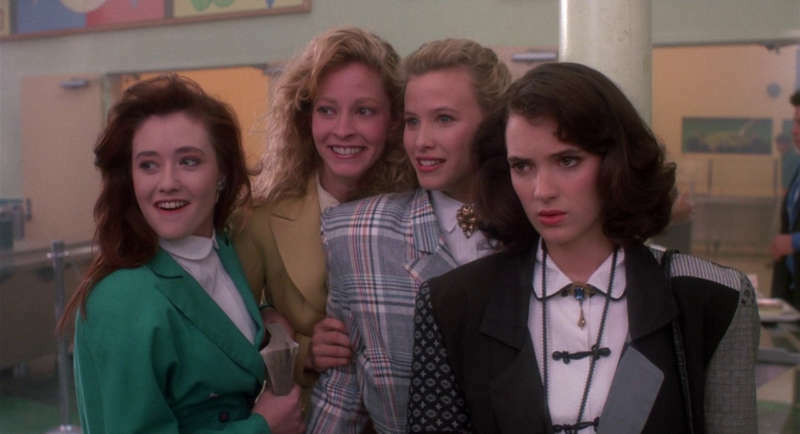 HBO will offer Heathers for streaming on its HBO Go platform in 22 European countries and five African countries. In Turkey and Cyprus, Digiturk will air the series, and those interested in Greece can watch Heathers on OTE. 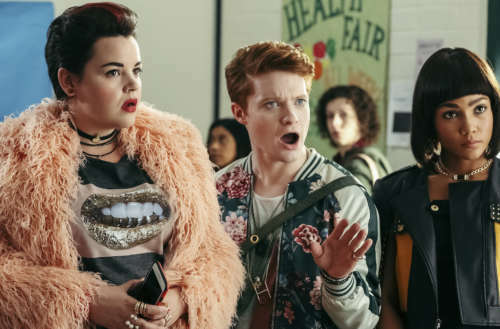 Heathers is still being shopped around for an American release, which would include development for Season 2, which is said to be a take on the story of Marie Antoinette, starring much of the same cast. But for now, if you want to watch Heathers, you’ll just have to leave America. Are you planning to watch Heathers?